Wait, what?! How did this happen?! We have no idea, but you should check it out anyway. 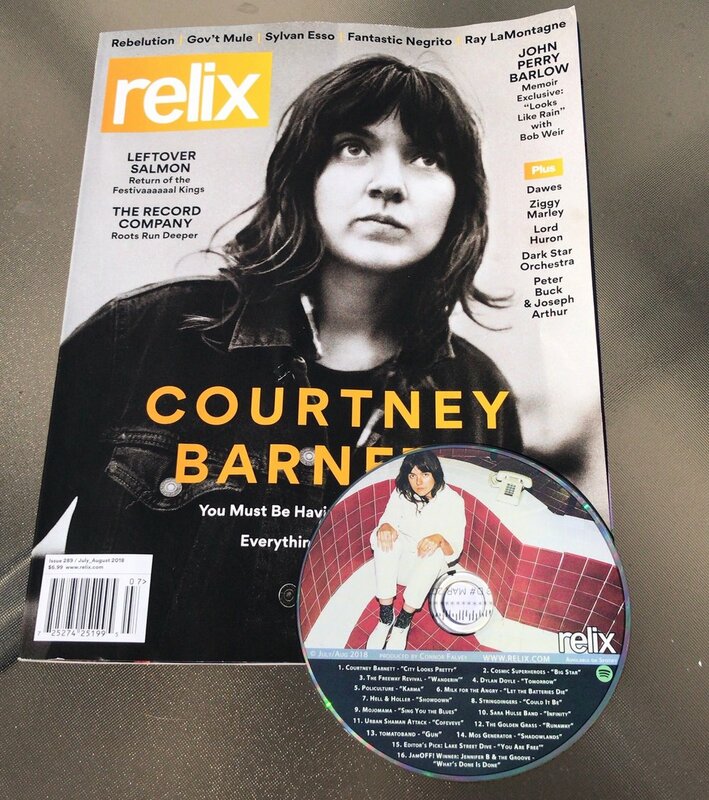 tomatoband is featured in this month's issue of Relix Magazine and included on the CD sampler with the single "GUN" from our latest studio release. Head over to your nearest public library so that you can get online and check out the Relix playlist, and while you're just wasting time on the internet, feel free to visit our website (tomatobandmusic.com) and sign up for the quarterly 'Vine' newsletter; the inaugural edition is set for release this week. Rush Limbaugh calls 'The Vine' America's most volatile news media outlet online today...and you can trust Rush. Trust us.